All recipes and images are the sole property of The Kitchen Wife © 2015 unless otherwise stated. Powered by Blogger. 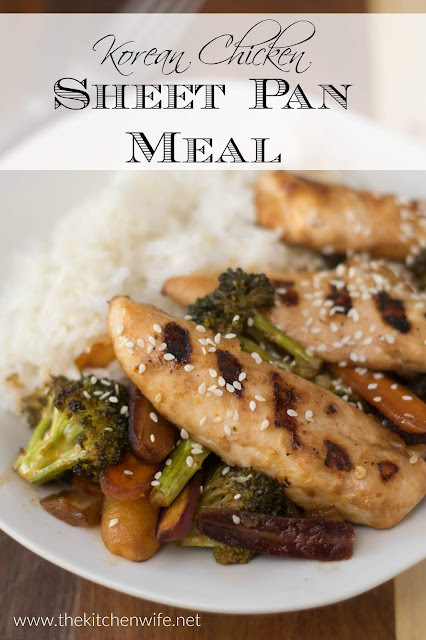 Next to crockpot cooking I don't think it gets any easier than a sheet pan meal. You literally just throw everything on a baking sheet, place it in the oven, and BAM dinner is served! Today's Korean Sheet Pan Meal Recipe may just be one of my favs. In the past my husband and I would purchase a quarter beef. Like anyone else, we would breeze through all the good cuts and then be left with the "less that savory" cuts. I have been trying to save money and use what I have left in my freezer, so I've been looking for uses for these top round steaks. They aren't great on the grill, they don't fry up well, WHAT TO DO!?! 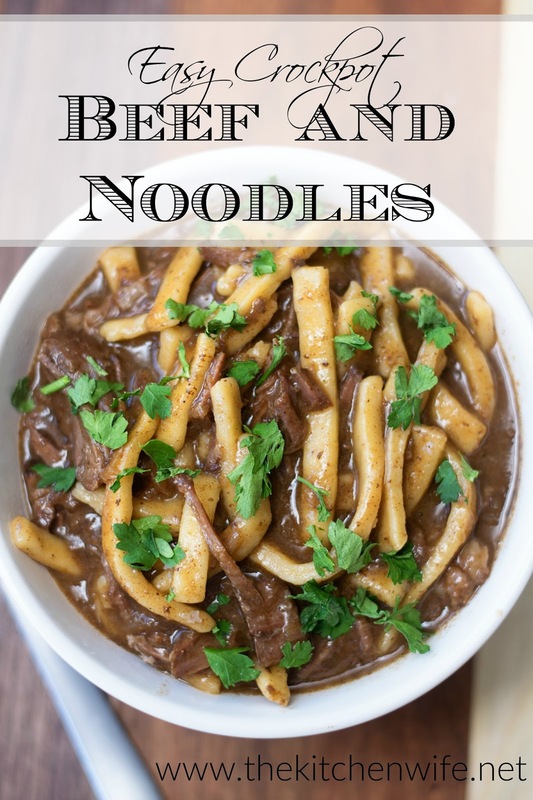 That's when I decided to put them in the crockpot to make this Easy Crockpot Beef and Noodle Recipe. Y'all let's keep it 100 up in here. 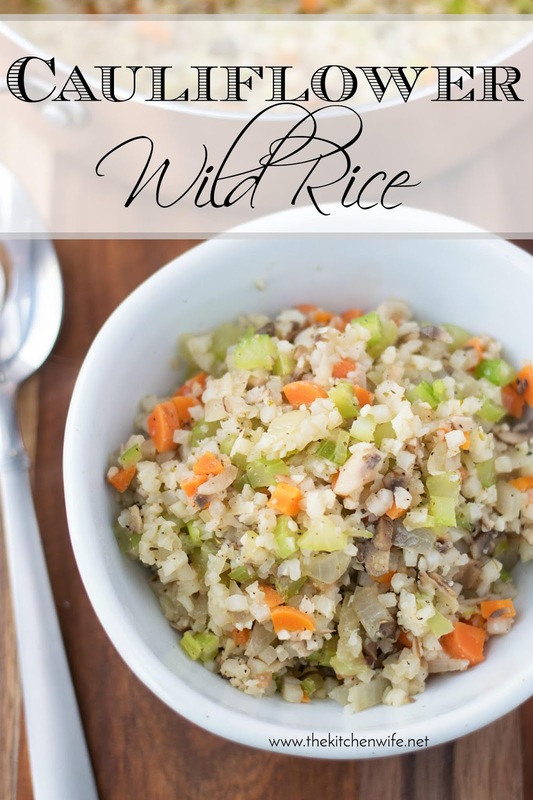 We ALL need that crazy easy recipe that you can whip together in no time. 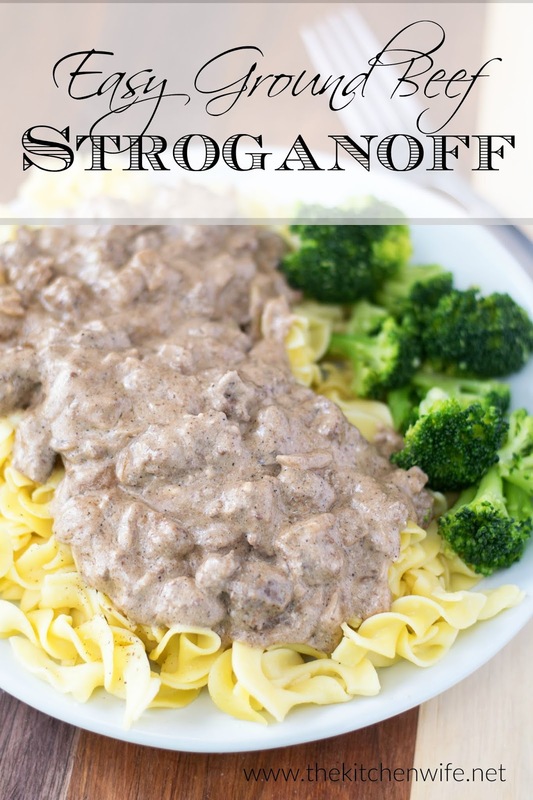 For me that recipe is this Easy Ground Beef Stroganoff. Life around here has been super busy. I feel like I have been on the go so much that the last thing I want to do is cook. 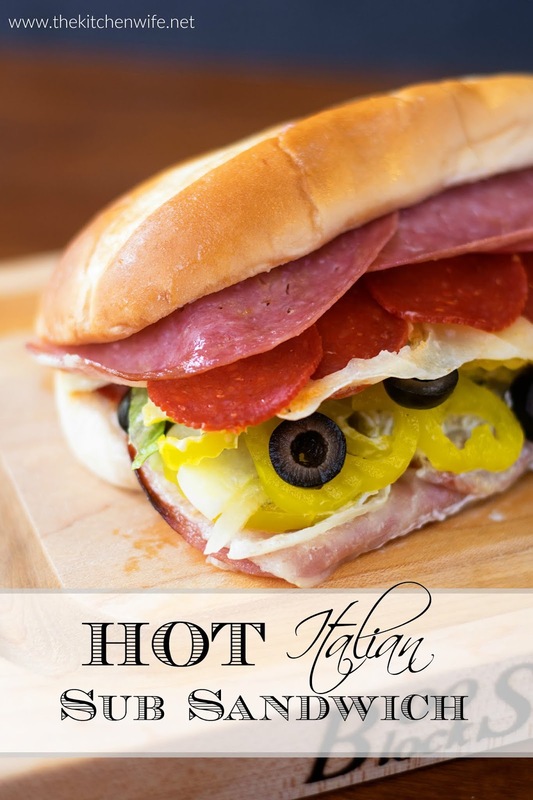 The other day I was just CRAVING a Hot Italian Sub Sandwich, but did really have the money to order out. One thing I love about cooking from home is how you can take one recipe and make it into something totally new by just swapping out a few ingredients. 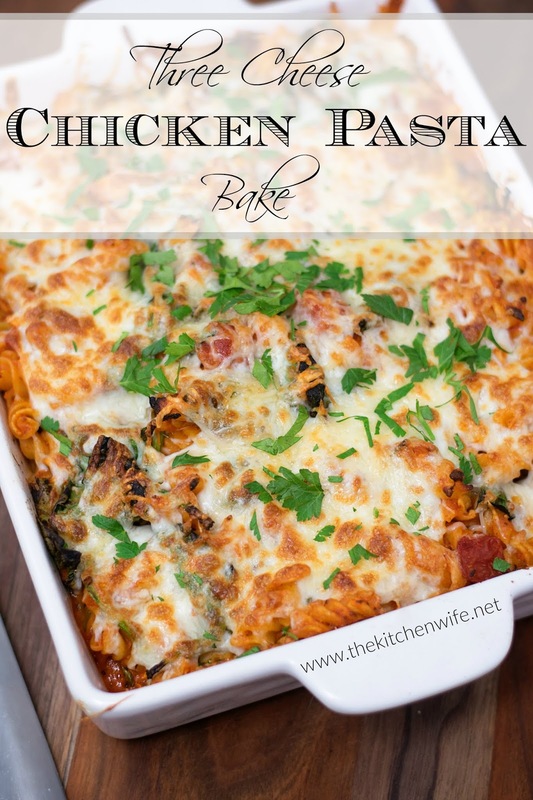 That's exactly what I did to get this Three Cheese Chicken Pasta Bake Recipe. Rain and snow, rain and snow, it seems that has been the standard for weather around here these days and I would be lying if I said I wasn't ready for spring. That being said this weather does lend itself to one of my favorite things to eat...soup! 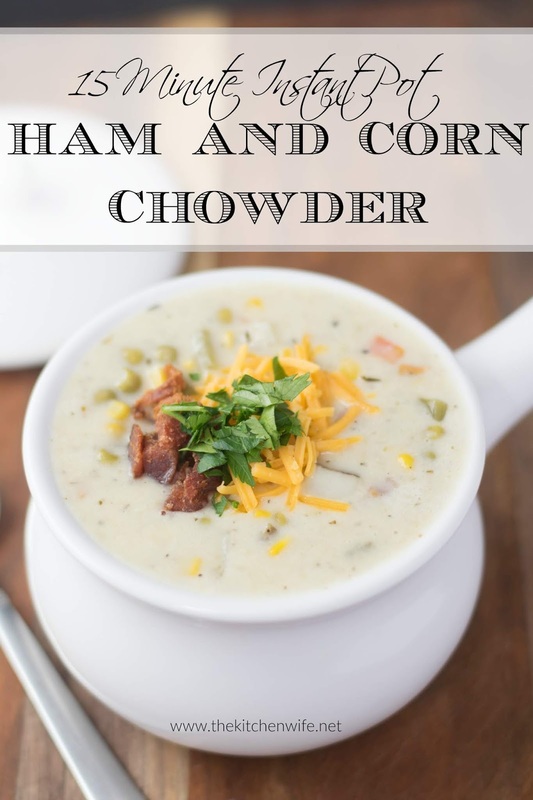 So this weekend I was doing a bit of a fridge forage to clean out what I had on hand and decided to whip up this 15 Minute Instant Pot Ham and Corn Chowder Recipe. Studhubs said this was his favorite soup that I have ever made so I really can't wait to share it with you. OH! Just in case you don't have an Instant Pot, I will be sure to include traditional intrusions as well.